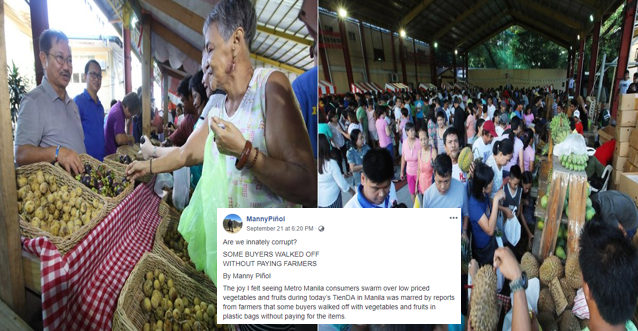 Agriculture Secretary Manny Piñol on his Facebook post, asked Metro Manila consumers this question after it was reported to him that many of the farmers from provinces that brought their vegetables in Bureau of Plant Industry (BPI) San Andres, Manila for the 2-day 'vegetable festival' to show how low the price of vegetables was exploited by the number of people who came in the bureau grounds. 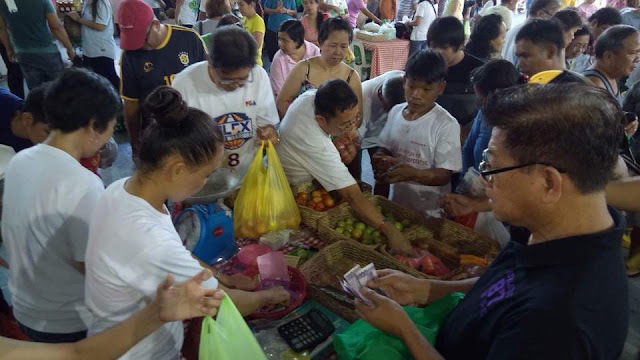 Unfortunately, Piñol was disappointed after he was informed that some of the buyers walked off and didn't pay the farmers due to panic in buying many harvested fruits and vegetables in a very low price. 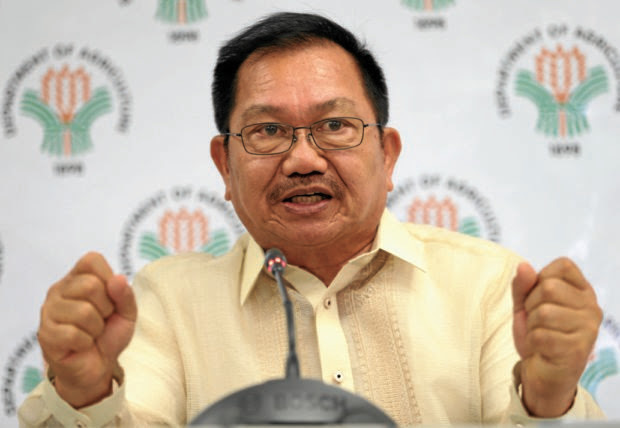 Piñol said, next time they need to be ready in selling the hard labored produced crops from these farmers as the Department of Agriculture plans to put up "Malasakit stores" to cater the needs of buyers for low-priced vegetables. 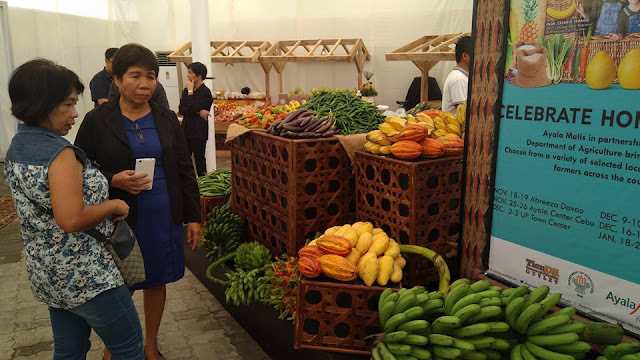 As per the farmers, it is an experienced from them to learn since they are very overwhelmed with Metro Manila buyers excited to hand picked fresh fruits and vegetables in a very affordable price. The DA Secretary ended his Facebook post with the following hashtag, pertaining to Filipinos to change what has been used to in doing such before and who did wrong to the our fellow Filipino farmers from the provinces, #MaawaNamanKayo! #DapatHonestyGame! 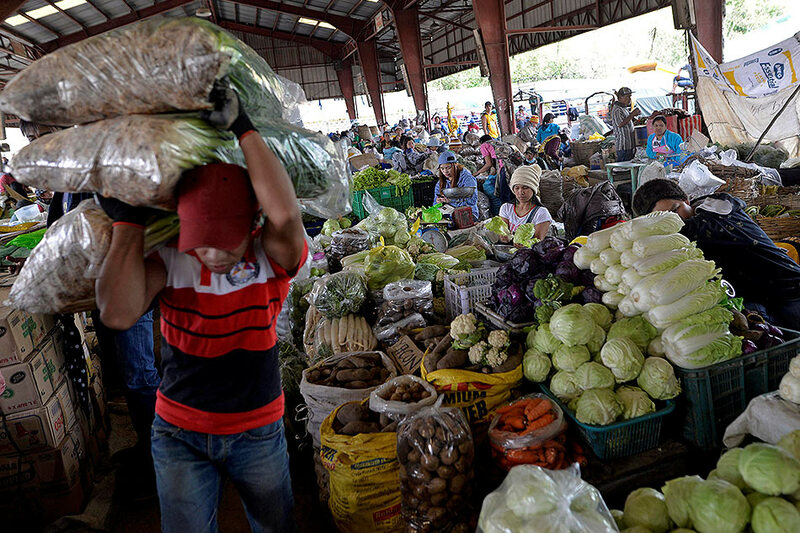 The joy I felt seeing Metro Manila consumers swarm over low priced vegetables and fruits during today’s TienDA in Manila was marred by reports from farmers that some buyers walked off with vegetables and fruits in plastic bags without paying for the items. I felt so sad and so disappointed that farmers who labored so hard and took pains to offer their produce at very low prices were shortchanged by some heartless people. The farmers, many of them first timers in Metro Manila, were obviously overwhelmed by the waves of people who swarmed on their booths. Since it was their first experience to sell their produce directly, they were not able to cope with the weighing and the payments. Admittedly, we in the Department of Agriculture share the blame for the chaos. We were not able to prepare for the huge number people who came. In fairness, there were buyers who really appreciated the DA’s efforts and thanked the farmers for their sacrifices. 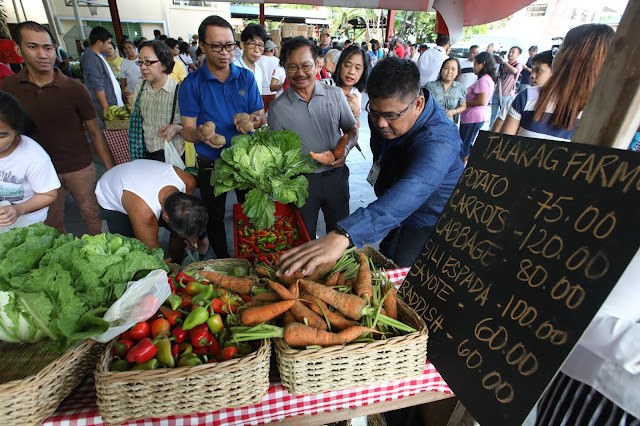 There was even a woman who unabashedly cried as she witnessed how the buyers were so excited to get a chance to buy vegetables at very low prices. A child even approached me to say thank you for bringing vegetables and fruits to Metro Manila. When the TienDA resumes tomorrow with another 20 tons of fruits and vegetables, officials of the Agribusiness Office of the DA will assist farmers in selling their produce in an orderly manner. They have been exploited and shortchanged many times in the past. I am saddened, however, that this time I failed to protect them. What makes me sadder is the thought that what happened today could be symptomatic of the erosion of Filipino values.